Devi, or Mahadevi is the most complex and the most powerful of the goddesses. 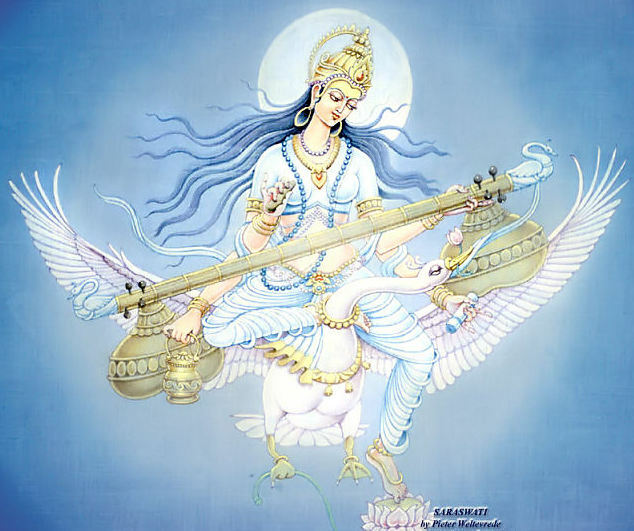 She owes these characteristics to the combination of her descent traced back to the great Mother Goddess of the ancient times and to shakti, the active dimension of the godhead, the divine power that underlies the godhead’s ability to create the world and to display itself. 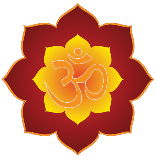 Devi or shakti assumes both benign and terrible forms. In the benign forms she displays positive roles: fertility, the protection and establishment of religious order, cultural creativity, wifely duty and material abundance. Some important examples of these forms are Lakshmi, Saraswati, Sati, Parvati and Prithvi. In the terrible forms she plays her most fundamental protective role, guardian of the cosmos in the form of a formidable warrior. Besides supplicating the goddess for the bestowal of favours, her worshippers also invoke her for active and sometimes violent assistance against demons, terrors and disasters. This contributed to the development of a group of fierce-looking female deities. Once female deities became fully independent they responded to the usual forces in Indian religion to take on different forms. They were made the vehicle for the assimilation of non-Hindu mythology and practices in the same way as their male counterparts. Some goddesses have strong maternal natures, some are domestic and closely identified with male deities, some are the very embodiment of art and culture, some are associated with the wild untamed fringes of civilization and there are also the ones who have strong independent natures and are great warriors. The number of goddesses in contemporary Hinduism alone is simply overwhelming. Apart from the innumerable village goddesses there are also the geographical goddesses associated with specific regions. Some of the important groups of goddesses are the Nava-Durgas, the Sapta Matrikas and the Ten Mahavidyas. More Articals Will Update Soon..